What else a mother can do for their children; she held them for nine months and gives birth in a critical situation. The hardships never stop for a mother even after that, and then she keeps protecting their daughter or son until they open their mouth and utter a single word “Mom”. This particular single word gives mommies more energy to look after their children to the fullest. The moment children open their eyes to the world and to the moment they come into the age of toddlers the responsibilities never come to an end. On the other hand, the parenting has changed over the years, since the digital world has come into existence. It has made mommies life more disturbing no time ever before. Young kids, preteens, and teens are the digital worlds by using the cell phone devices. These smartphones gadgets empower young users to make social media accounts of different social messaging apps platforms such as Facebook, Tinder, Yahoo, Zalo, Yahoo, Whatsapp and plenty of others. How digital world making Mom’s life tough? The modern technology has been grasped the human’s mind and the young kids and teens are top of the list. The mobile phone technology has provided tech-creatures that have made the people of the world addicted to it. Mobile phones when connected to the internet, a user can use instant messaging applications. Young teens and kids are the most frequent users of these online media platforms. Therefore, the single mother has to keep an eye on their teen’s social media activities. 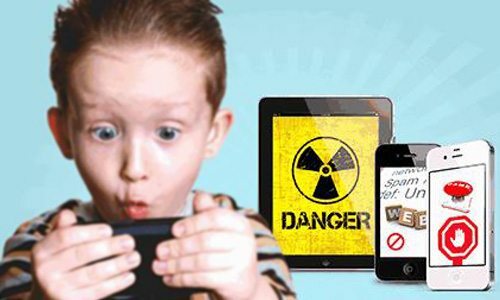 However, the obsession of digital apps is very vulnerable for young users. When it comes to the vulnerabilities of the digital world, mothers have to acknowledge the threats to preteens and teens. Single mommies have to do multiple jobs for the bright future of teens and for their bread and butter. So, mother responsibility demands more care and protection when teens and kids are up to on the phones. Let’s discuss the dangers that have put the real threat to teen’s life and alarmed mothers to do digital parenting of teens. When it comes to the usage of online media platforms by the young kids and teens, cyber bullying is one of the major threats. They can harm teens mentally, by using different methods such as abusive language, sexual explicit content, by making fun of and plenty of others. Online bullying and real life bullying may not the same generally, but the effects are the same. The victim doesn’t remain social; don’t visit such apps where they bully online earlier, got deep depression and anxiety. 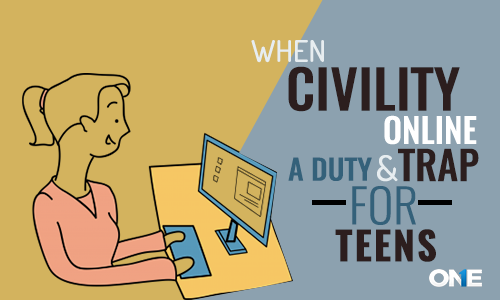 Therefore, without the shadow of the doubt, mommy’s responsibility demands more care and protection for teens even when they are in their offices. Cyber Stalkers are the ones that always want to have multiple affairs at the same time. So, they use social media tools for the activity and often chasses young teens, because they are easily got into the trap. They chase young teens and send messages and make them friends online and then meet teens in real life for sexual purposes and then move to the next target. Teens also want to have someone to fulfill their sexual needs and desires and they always look forward to the person online. The sexual encounters may end with the horrible results when a teen got sexual predator. They lie with the teens about their age and they may come with a number of companions and the number cases have been reported where teens get raped by online friends. Social media dating apps are very popular among young teens and they make their boyfriends online initially and then meet them in real life. Tinder and Snapchat are known as the best dating apps these days. 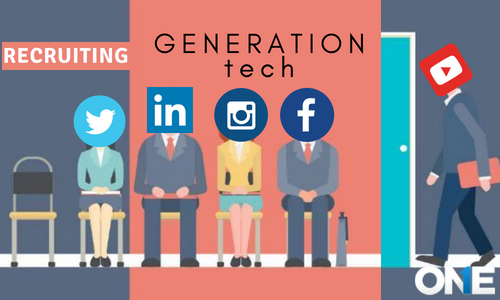 Tech fever means when teens use their cell phone all day long and do text messages, chat conversations, VOIP calls, shared media files such as photos and videos on their social media accounts and got health issues such as depression, anxiety, obesity and psychic disorders. Mommies don’t need worry they can put their worries to rest by using the best cell phone spying app of the modern era. TheOneSpy cell phone tracking software enables mommies to keep a hidden eye on their teens even when they have no time to look after them with their naked eye. Moms can use IM’s social media for the mobile phone surveillance app. They will be able to see IM’s logs, chats, conversations, shared photos and videos on instant messaging apps accounts and VOIP calls. Moms can take remotely screenshots of every single activity teens perform on the phone. They can use live screen recorder of spy software for cell phones. The user can record the screen activity of IM’s screen recording, chrome screen recording, SMS screen recording and plenty of others. It further provides users TOS spy 360 tools that allow users to use the surround listening in real time to record calls and conversations, to capture camera activities with the spy 360 camera streaming, and share screen of the target phone in TOS online control panel. Mommies are the ones that love their kids more than anyone else and TOS has taken the step to pay its tribute to all mothers with cell phone monitoring app. TheOneSpy cell phone tracking software enables mommies to keep a hidden eye on their teens even when they have no time to look after them with their naked eye. 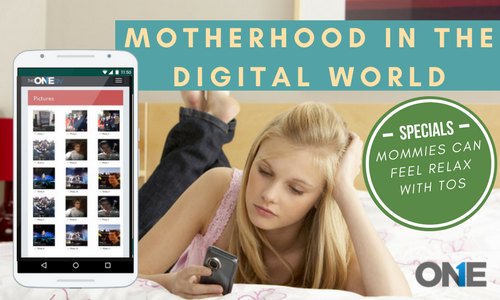 Moms can use IM’s social media for the mobile phone surveillance app.